Your holiday starts. You want to enjoy; a trip abroad. That holiday can start at your front door; and no problems with large suitcases in too small a car. 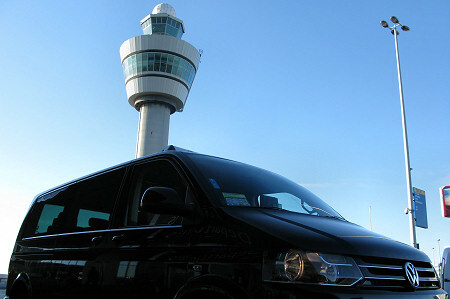 Call Taxi Jappie and the sun already shines when you start your journey towards Schiphol. Also if you return from your holiday, we are gladly at your service! If we are aware of your arrival date, time and flight number we make sure that you will be picked up. When you´ve landed at Schiphol (even at night! ), we are waiting for you. 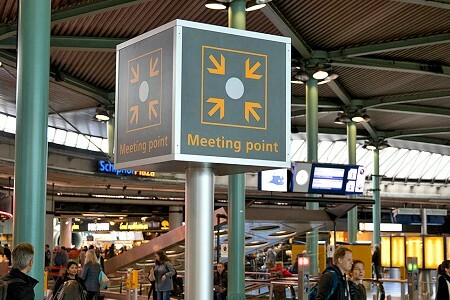 If you are at the meeting-point in the arrivals hall you call us, we´ll fetch you at the meeting-point and we will bring you safely home again. we advise you to book a return trip at the same time with the outward journey. 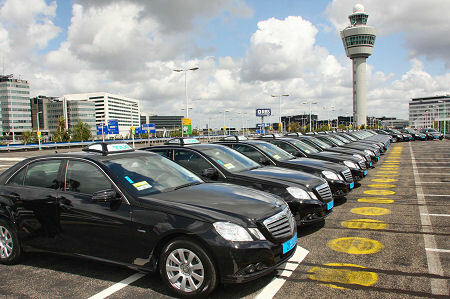 For taxi transportation to and from your holiday address in the Netherlands we are also glad to be at your service. We will pick you up at home and we´ll bring you relaxed to your destination. When making your reservation, you can also make an appointment for the return trip. If you fill out this form and send to us, then we will send you a price indication for your trip.